The Next Level ID Camp’s mission is to provide opportunities to talented players around the country to help make their dreams come true. The development of a great soccer player requires time, passion, hard work, a love of the game, and opportunity. We believe in encouraging players to continue developing their love for the game through physical effort, attention to detail, and proper development. 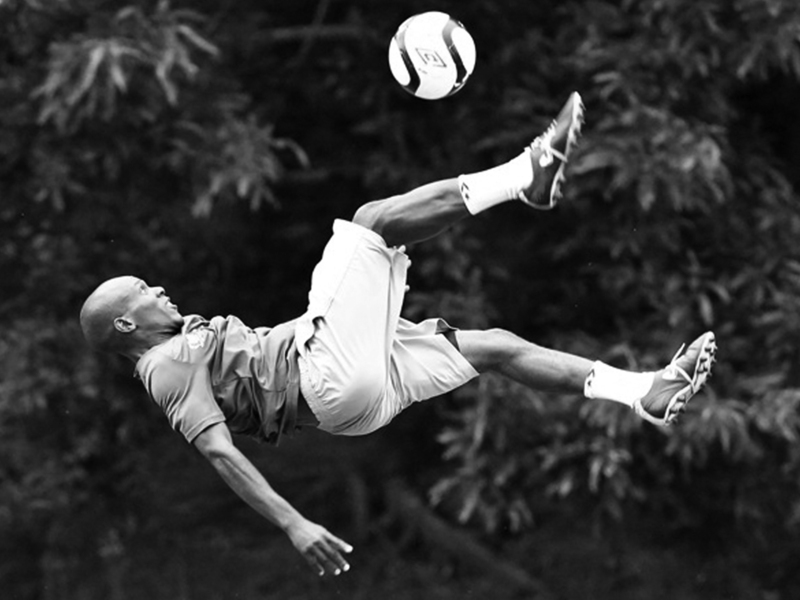 A native of Nigeria, Coach Oyeleke Payne has an extensive soccer background as both an elite player and coach. His three children are elite players in their own right as Stephen and Toni have already signed professional contracts in Europe. His youngest, Nichole, is already highly recruited. 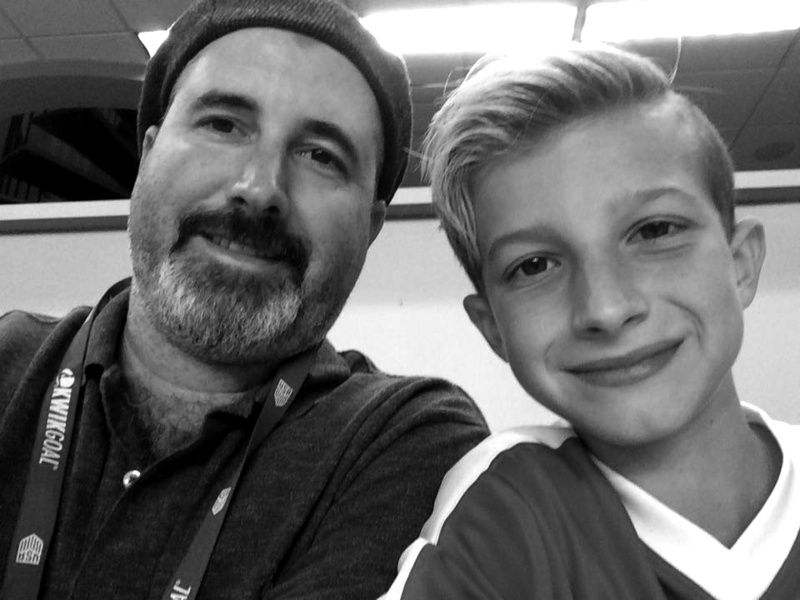 Shane is the Associate Publisher of Upper90 Magazine and father of three young soccer players. Shane and his wife, Gina, are very active in the soccer community. 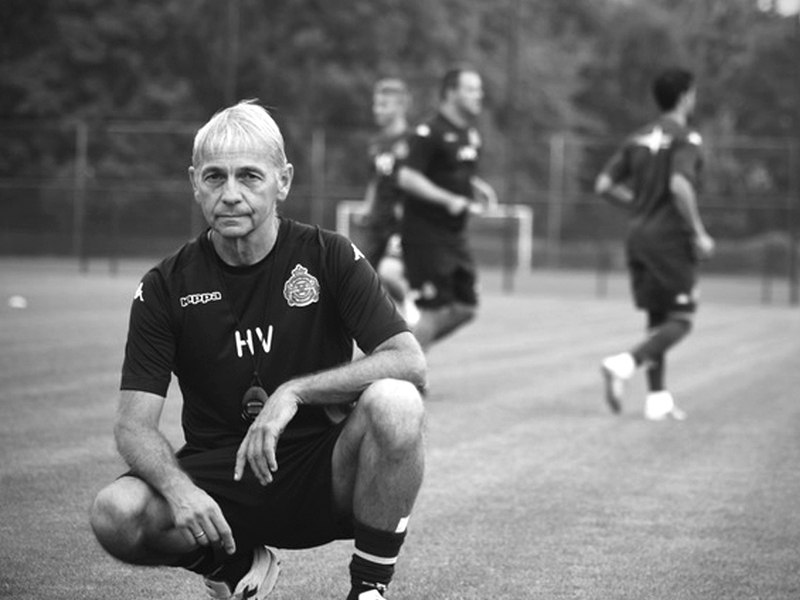 Through Upper90 Magazine, his mission is to grow the passion and love for the game here in the United States. 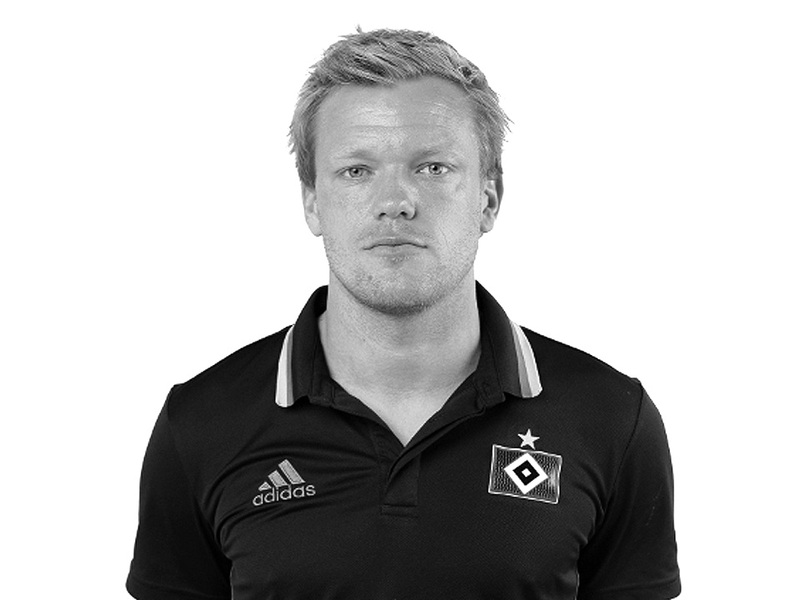 Lennart started his professional coaching career in 2008, working for several clubs in the German Bundesliga (including Cologne and Hamburger SV). 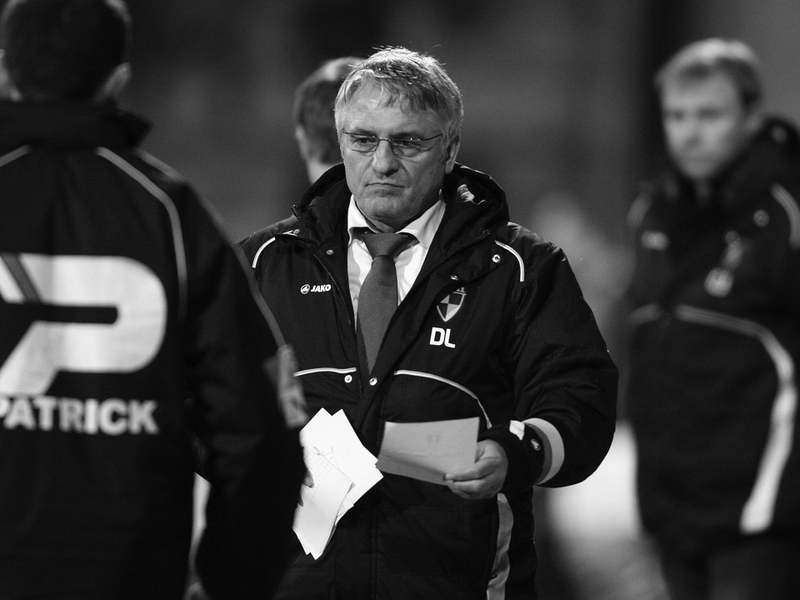 Donato Lallo, born in Beringen, Belgium, is actively scouting for KRC Genk. He holds a UEFA A License and speaks Dutch, French, English and Italian fluently. 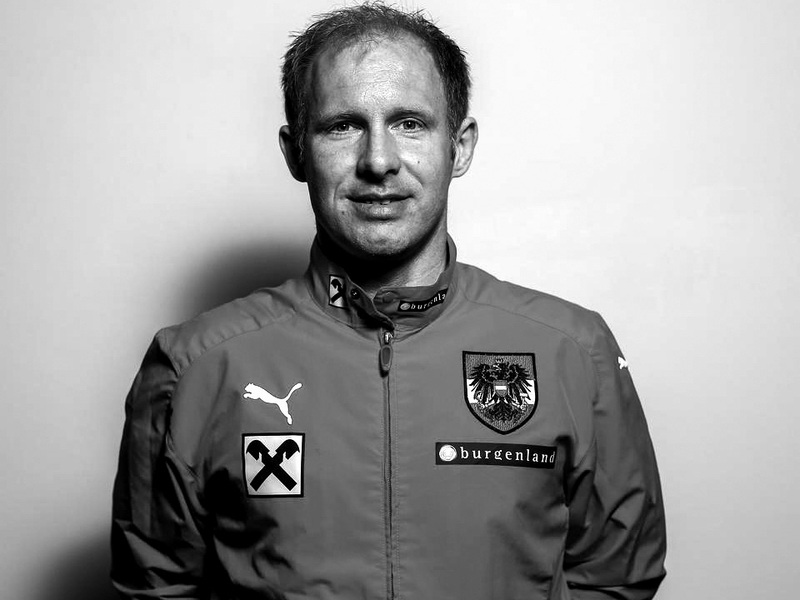 Former professional soccer player in Austria, UEFA PRO Licensed Roman Stary is now at FK Austria Wien as an academy coach and trainer. 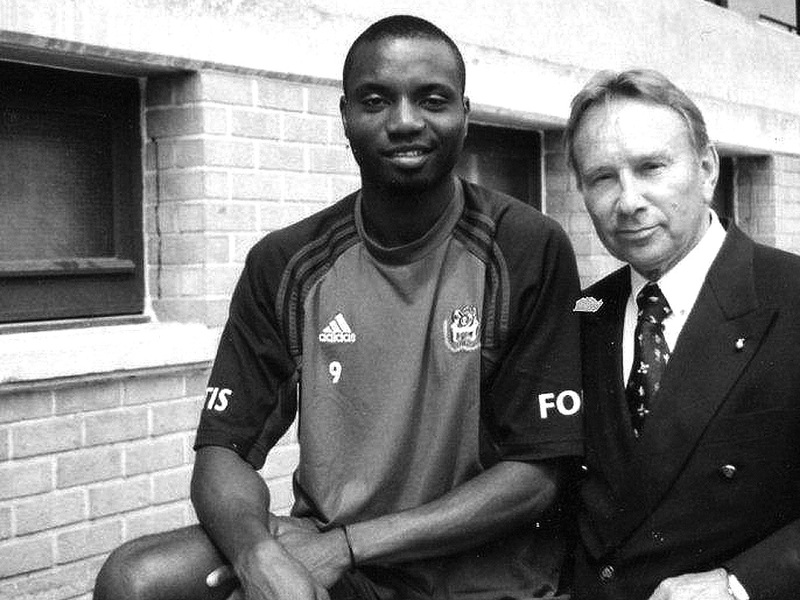 Ode Thompson began his career in Nigeria with Julius Berger F.C. He moved to Belgium and signed a contract with First Division club K.A.A.